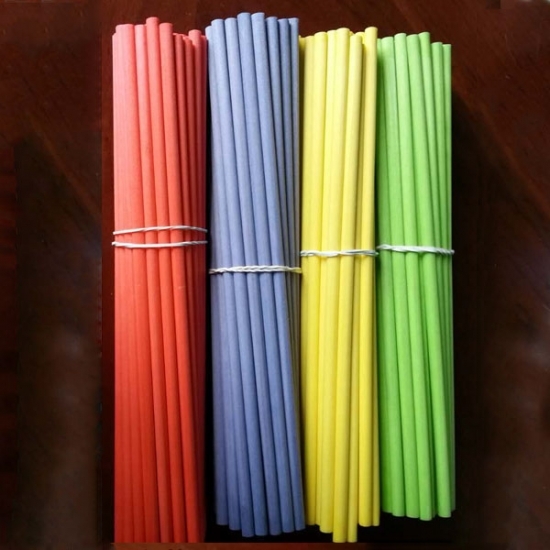 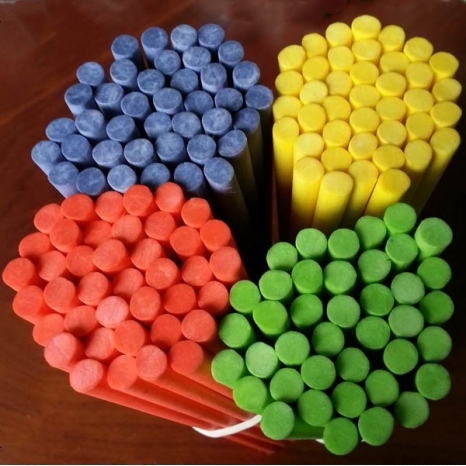 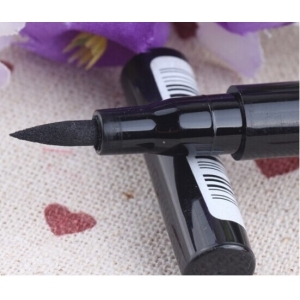 Our company is professional manufacturer of fibre diffuser sticks for reed diffusers in China. The quality of our fibre diffuser sticks is good. We use precise automatic cutters to cut fibre diffuser sticks into different sizes to assure the exactly round incision of each piece of our fibre diffuser sticks and the excellent volatilization capability. 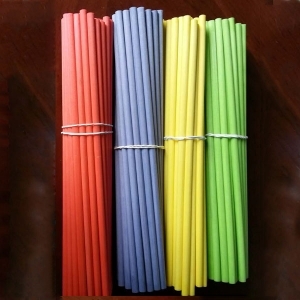 color: White, Green, Black, yellow, pink, blue, grey, red.We can also make the absorbent stick as per customer's requirement.